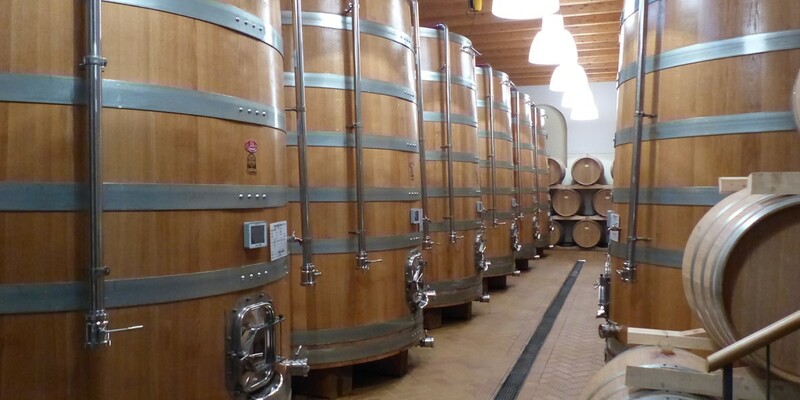 WinePad is the electronic label for wine tanks that enables the real-time visualization of information like: name and tipology of product, last analysis executed, last treatments, planned treatments and any other information the customer may need. WinePad is compliant to the D.M. 13/08/2012, art. 17, clause 3. 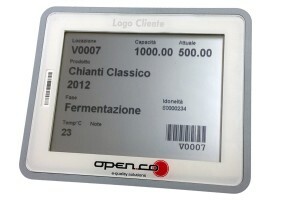 Need more info on WinePad?